Is that plasma television just not fitting in with the decor in your home or office? If not, the PL-3000 Series Flat Panel Lift is for you! 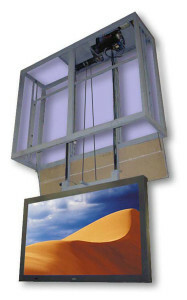 This lift is designed to raise and lower a flat panel display from the ceiling. 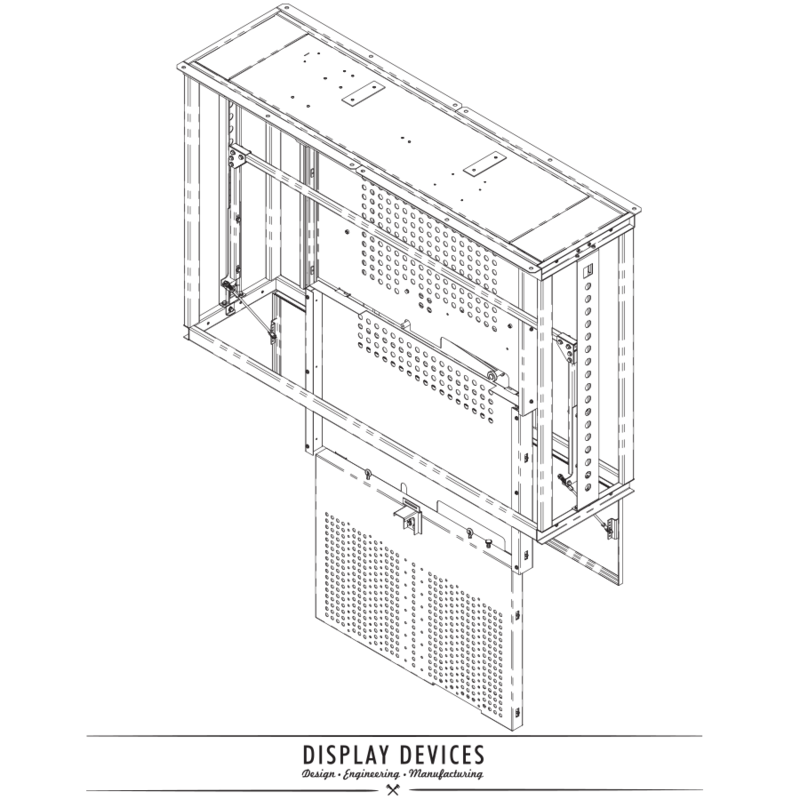 The PL-3000 Series accomodates displays up to 63". Dimensions vary based on accessories. 50"w x 23.0"d x 36"h 40" 40-42" Flat Panels 385 lbs. 55"w x 23.5"d x 36"h 40" 47-50" Flat Panels 395 lbs. 66"w x 20.5"d x 44"h 49" 60-63" Flat Panels 450 lbs.